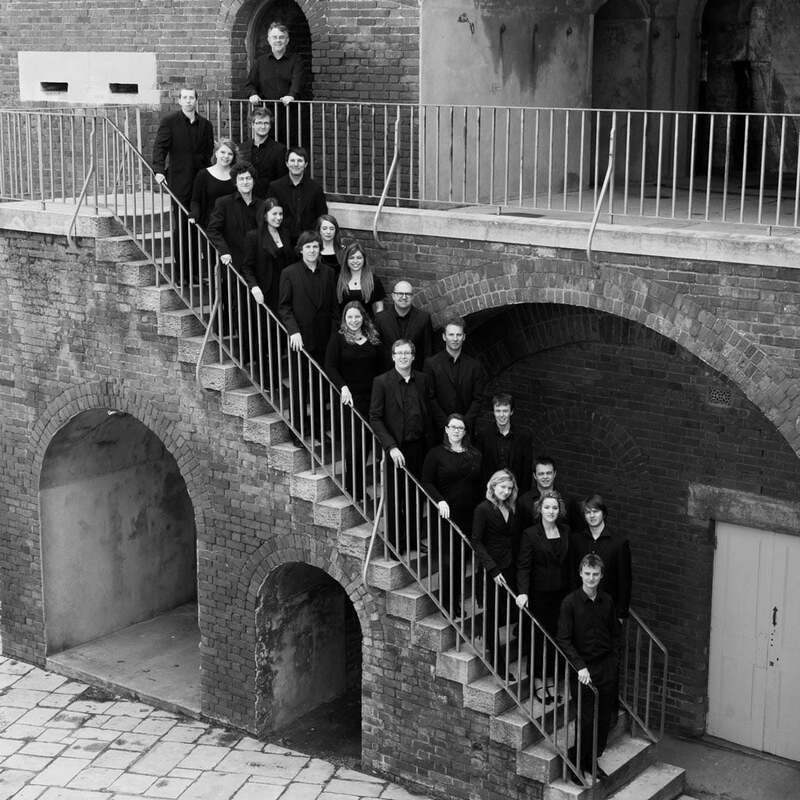 Convivium Singers is a prize-winning, critically acclaimed ensemble noted for its recordings and performances of little-known British choral music. The Singers are available to be hired in virtually any combination of voices under their Artistic Director, Alexander Norman. The group gives concerts at national and international festivals, recitals, and performs with fewer members in hotels, restaurants and for private functions. With highly competitive pricing and a large list of singers, making the most of you budget is our priority. From a few hundred pounds to several thousand pounds, Convivium Singers is available to give you the best return on your investment. The Convivium Singers aims to provide opportunities for young singers at the early stages of performing careers, as well as for talented musicians who have chosen not to pursue careers in the music. Convivium Singers often works with established conductors such as Malcolm Archer and Neil Ferris, and collaborates with living composers to introduce their music to wider audiences. They were described as ‘an extraordinarily good choir to listen to’ by BBC Radio 3′s ‘CD Review’, with reference to the recently released NAXOS disc of music by Jonathan Dove. Convivium Singers have also delved into early music, and their CD ‘Peter Philips: An Englishman Abroad (Latin Motets 1612 – 1628)’ (Convivium Records), directed by Alexander Norman, received a five-star review in the magazine ‘Choir & Organ’. In October 2011, Convivium Singers were prize-winners at the Tolosa International Choral Contest in Spain, receiving trophies for their sacred and secular ensemble performances and also giving concerts in churches and concert halls in surrounding Basque region. Convivium Singers was founded by Adrian Green, its Managing Director, who is assisted by Artistic Director, Alexander Norman. From traditional choral music to folk songs, part songs and popular arrangements, there is something to suite everybody’s taste. We are well suited to performing for weddings and ceremonies, however remote, and are happy to offer a free quotation and advice with music choices and even facilitate new compositions where requested. Convivium Singers are on the lookout for talented, young, like-minded singers and musicians, who are available at reasonable notice for engagements across the UK, and for European touring. Those interested should contact our Managing Director, Adrian Green with a singing or performing CV, and a brief biography, background and musical interests.